An autoimmune disease is when a person’s own immune system mistakenly attacks their body similar to how it might attack a foreign virus invading the body. These are more common than ever before and encompass a wide range of diseases including type 1 diabetes, Crohn’s disease, celiac disease, rheumatoid arthritis and asthma. New research suggests they all autoimmune diseases may have the same root cause – a combination of imbalances in gut bacteria (gut dysbiosis) and low-grade inflammation (inflammation in our cells) (1, 2). 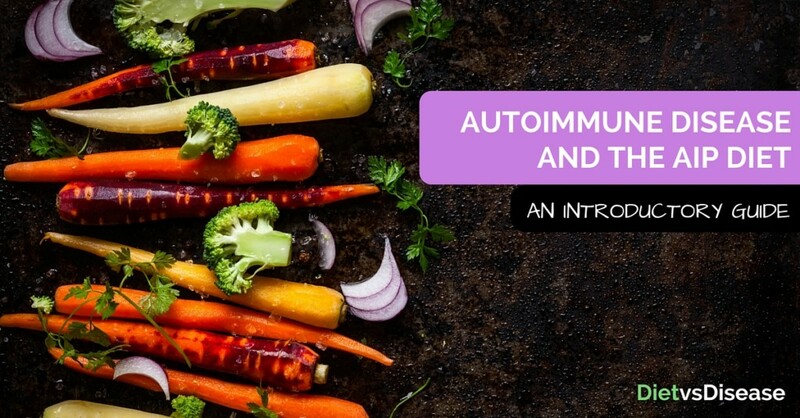 The Autoimmune Protocol (AIP) is an elimination diet which may improve symptoms for those with an autoimmune disease. The AIP is simply an extremely nutrient-dense diet that excludes all known or suspected gut irritants, and is said to help eliminate certain food chemicals and compounds that cause gut dysbiosis and low-grade inflammation in sensitive individuals. Cutting out these foods (in theory) reduces inflammation and gives your body the opportunity to recover and “reset”, although more research is needed to prove this. 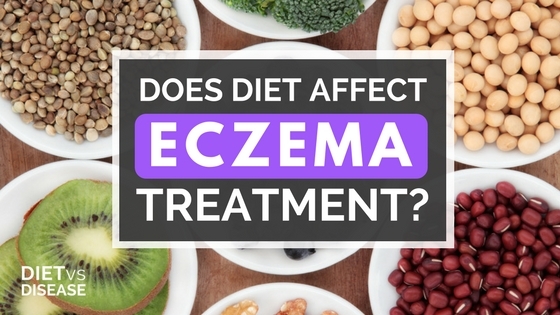 Does Diet Affect Eczema Treatment? There are many recognized triggers of eczema. However, the role that diet plays is a murky area of research. Psoriasis is complex to treat. In fact, Physician Paul Bechet once said it’s “the antidote to a dermatologist’s ego” (1). 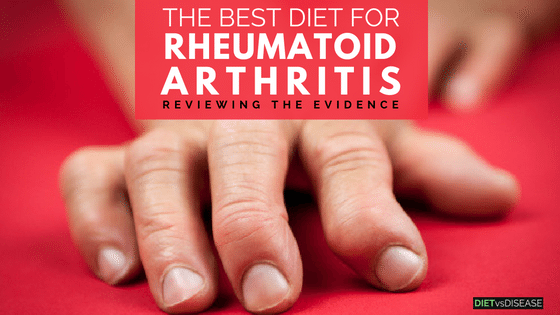 It’s an autoimmune disease that causes chronic pain and itching that can severely impact on quality of life. Many foods and supplements are rumored to help with psoriasis treatment. But does research support these claims? Many argue that nightshade vegetables causes various health issues. But are they actually unhealthy to eat? 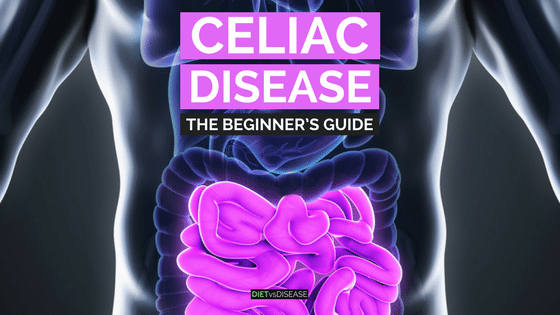 Around 1 in 100 people have celiac disease worldwide (1). The only known treatment is a strict gluten-free diet, which is not easy to do.